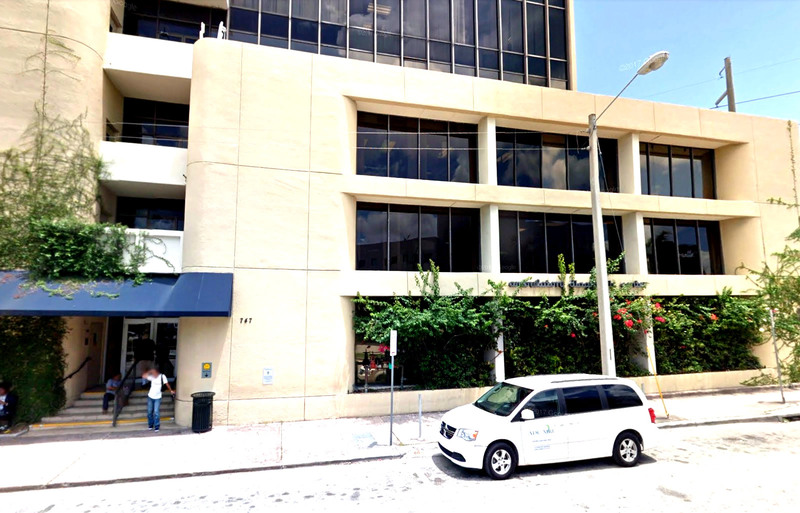 Ambulatory Diagnostics Center (ADC) and Coral Gables MRI have provided diagnostic procedures since 1983 to the South Florida Community. Our centers contain the latest state-of-the-art equipment which produce top quality images and a staff that is trained and dedicated to offer the highest quality services. We offer the most advanced of medical tests frequently not available in other facilities and at a cost effective price. We provide affordable prices for patients without insurance or high deductibles. The original reports are mailed to the physicians within 24-48 hours, STAT requests are responded within 4 hours. We offer recommendations of medical experts. Our multi-discipline approach to the detection and treatments are highly effective, making us one of South Florida’s best diagnostic and treatment center. 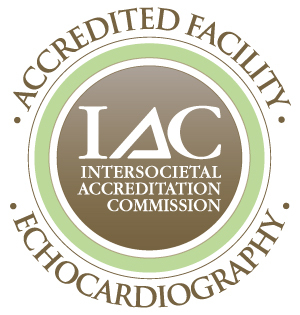 Trained and licensed technicians are supervised by Board Certified physicians located on the premises at all times.